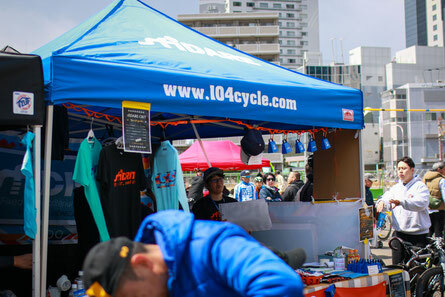 We are working hard to step up the scene of fixed gear criterium in Japan, and we want you to be part of it! 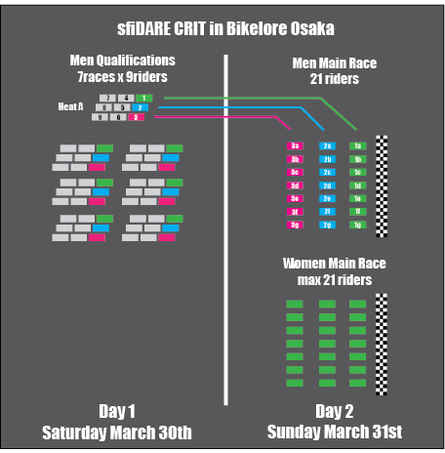 Due to a very limited timeframe each day within Bikelore Osaka, qualifications and main races for Men are separated over 2 different days. This approach allows us to have smaller and safer qualification heat. 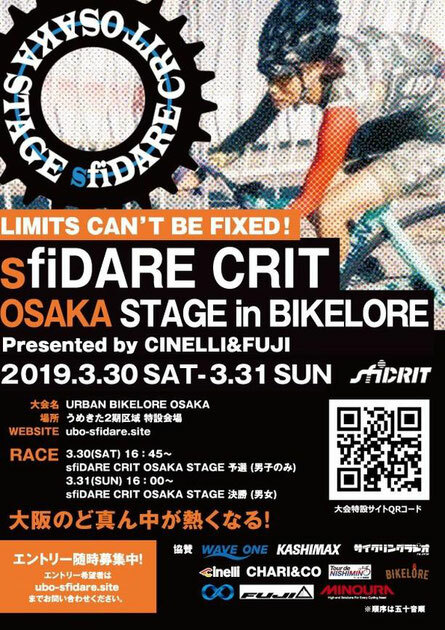 - Course design is still tbd, but due to the small area of Bikelore Umeda venue, sfiDARE Crit #4 will be specially short and technical. 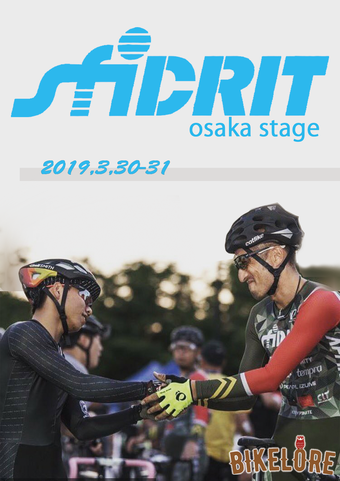 - Style and technical skill will be similar to Rad Race Last Man Standing, a short track fixed gear criterium on a Go-Kart-Track. Very tight. Very short loops. Very technical. 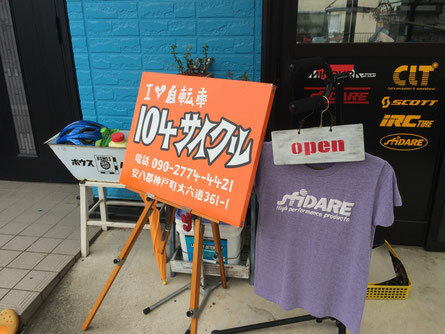 Everyone has been waiting for "sfiDARE CRIT in Bikelore", thank you so much for the enthusiam. Oversea participants must be responsible of their personal health/travel insurance. Please fill in the following information in English (or Japanese) and reply to the following e-mail.